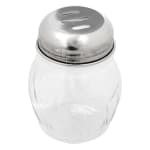 The American Metalcraft LX307 spice shaker has a swirled design that gives tabletops a timeless, unique look. Durability and product visibility are provided by the clear polycarbonate construction. 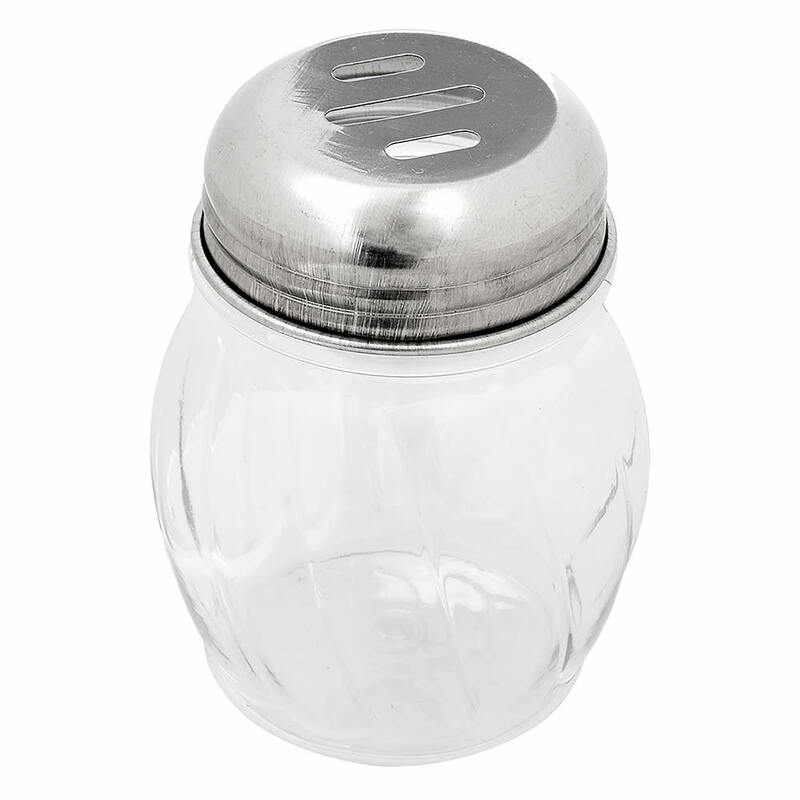 With the slotted, rust-resistant stainless steel top, large spices such as red pepper and oregano will not get lodged in the container.